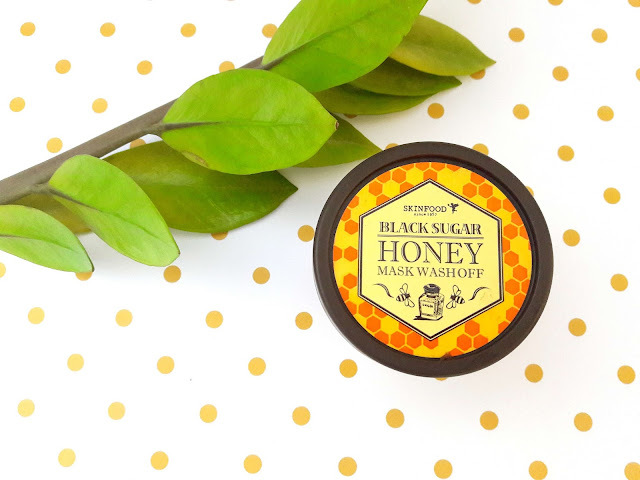 I remember writing a post a while back talking about my favourite homemade scrub which I make using sugar and honey and how amazing it is when I use it on my skin (you can read the post here). 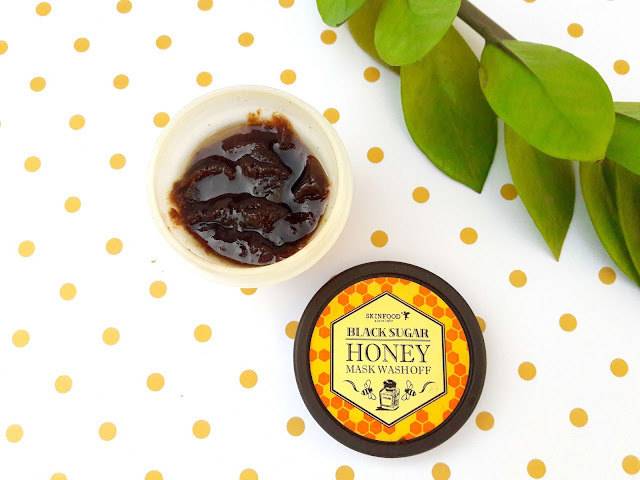 I ordered the Skin Food Black Sugar Honey Mask Wash Off from i-herb, since it reminded me so much of this lovely scrub I do every week, and I thought it would be great to try the same ingredients in a mask and get the benefits from using them. 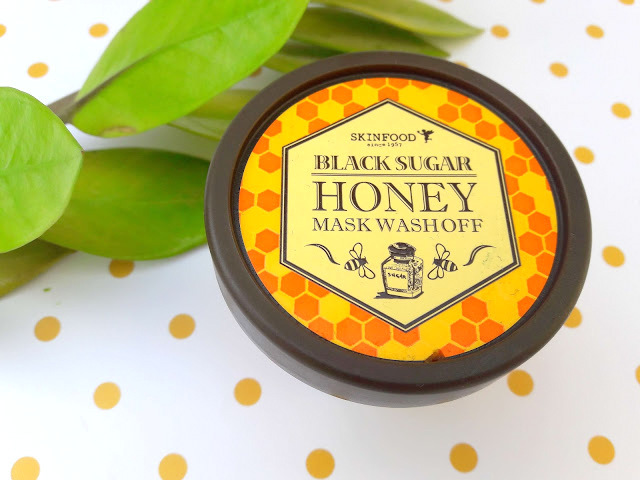 The Skin Food Black Sugar Honey Mask Wash Off is an exfoliating mask that has honey and black sugar, both beneficial to our skin. Black sugar is unrefined and enriched with minerals, particularly phosphorus, calcium, iron, magnesium and potassium. It is also rich in vitamins such as riboflavin, niacin, and pantothenic acid. Honey has a rich brown color and distinctive aroma. 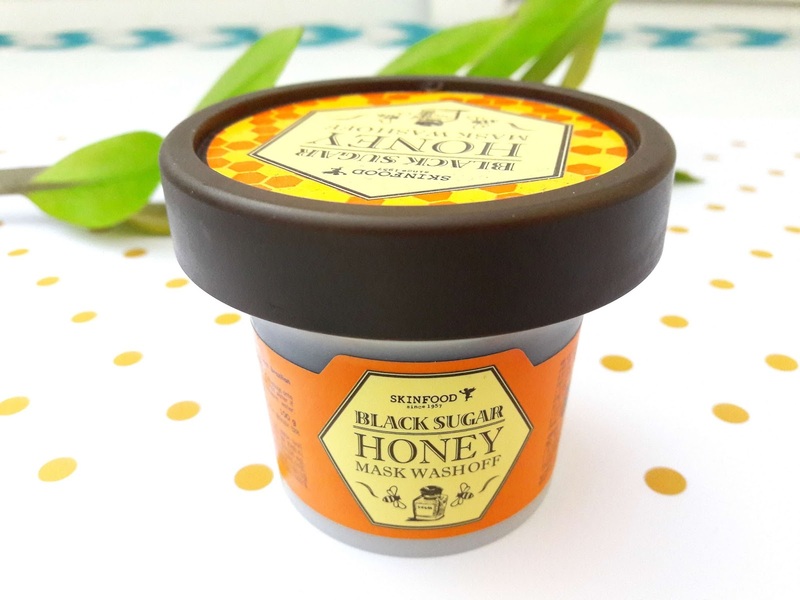 It provides antioxidant and also, honey has superior antibacterial properties. It prevents dryness and flaking and makes skin visibly brighter for a radiant complexion. This mask comes in a plastic container and when I opened it, I noticed that the tube was not full but at least 1/3 of the tube was empty. Weird? You are supposed to shake the container well or stir the content in order to mix the two ingredients together. Then, apply a small amount to your face, massage it for a couple of minutes and leave it on for 10-15 minutes. It does not have a spatula but I use one I have from another product, however, I advice you not to stick your fingers as you may contaminate the product and transfer bacteria in it, so use a spatula or if you don't have one, use a spoon instead. The grains of the sugar are very small but quite effective. I always loved scrubs with large and thick grains and I noticed they did a better job in cleansing my face instead of the small and almost invisible ones. 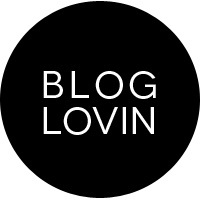 This mask leaves my skin soft and smooth and the grains do a great job. However, I find the results to be temporary and not last for long. While testing this mask, the first two times I used it, my skin was feeling amazing after I washed it but after a while, it didn't. So the effect was probably fifteen minutes to half an hour and then the glow was gone. Then, when I used it again and again, the only effect I noticed was the softness of my skin, nothing more, no brightness, nothing. I usually don't mind strong scents but this one is too much. It has a sweet honey scent but not the natural scent, it has something industrial which I dislike, it's just too strong and too much for me. Smells awful. 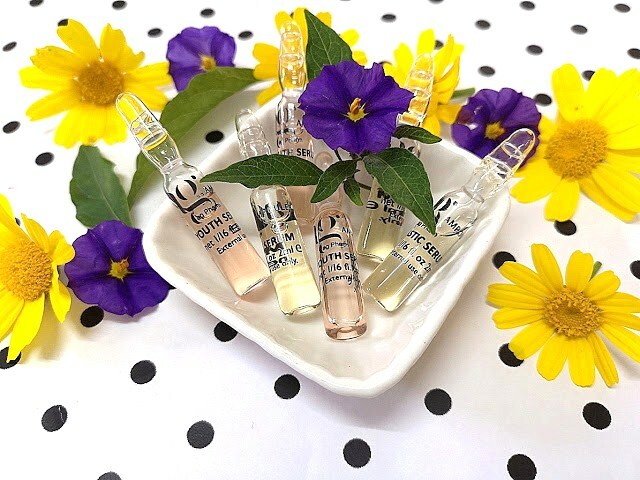 Caprylic/Capric Triglyceride, Sucrose, Glycerin, Honey, Water, Cetyl Ethylhexanoate, Peg-7 Glyceryl Cocoate, Euphorbia Cerifera (Candelilla) Wax, Stearalkonium Hectorite, Caramel, Lanolin, Macadamia Ternifolia Seed Oil, Limnanthes Alba (Meadowfoam) Seed Oil, Sorbitan Laurate, Sodium Acrylate/Sodium Acryloyldimethyl Taurate Copolymer, Is Ohexadecane, Polysorbate 80, Bht, Phenoxyethanol, Ethylhexylglycerin, 1,2-Hexanediol, Fragrance. I don't know how I feel about this mask. I like that my skin feels soft after I use it but this is the only effect I get and it's not the easiest mask to use, the texture is runny and messy and also I am not loving the scent. Also, I have some issues with the ingredient list.